HealthNest by MSD, bringing Health Literacy to Live. The Media Campaign. HealthNest is a new incubator that wants to bring Health Literacy ideas to live in Belgium. Health literacy is the ability to obtain, read, understand, and use healthcare information in order to make appropriate health decisions and follow instructions for treatment. The past five years the awareness on the importance has grown in Belgium resulting in a federal parliamentary resolution on health literacy. At the end of 2018 MSD launched together with a number of partners the HealtNest platform. HealthNest will focus both on the generation of new ideas to support health literacy while also accompanying the development of these ideas into realistic and large-scale initiatives. Important digital elements are the digitalization of the idea submission process end and the crowd voting. Last but not least will be presented how an extensive media campaign by Ogilvy Social Lab supported the launch of HealthNest. 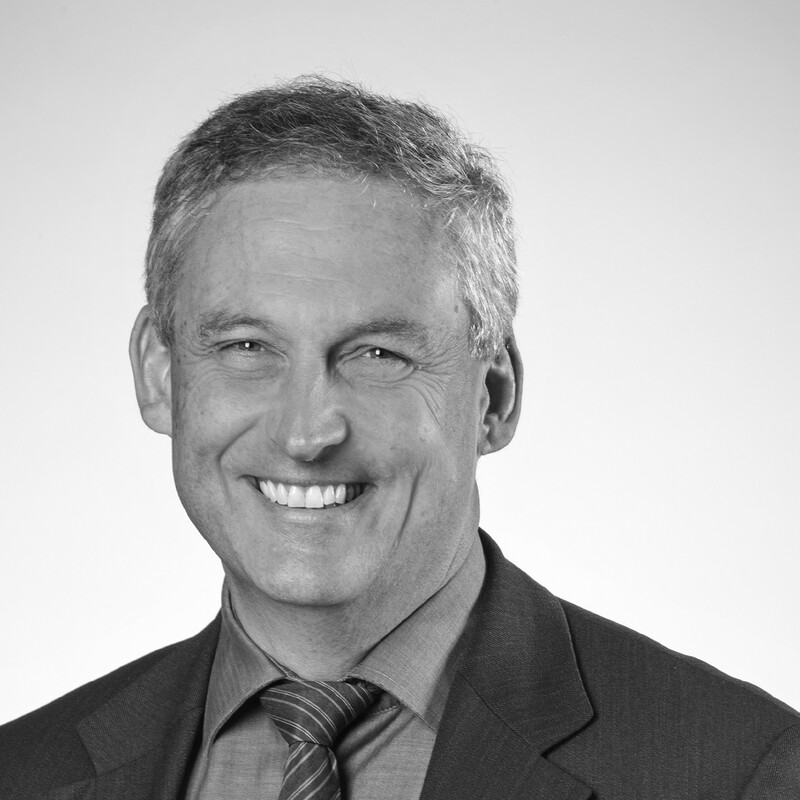 Jan Vertriest is working at MSD Belgium, an innovative worldwide pharmaceutical company. His first professional contacts with patients date from his studies and first work experience as a physiotherapist. After multiple roles in sales and marketing at Janssen and MSD, today Jan works as a Health Policy Manager at the External Affairs Department of MSD Belgium. In this role he’s responsible for the MSD Belgium Health Literacy project and thus a good guest to provide the real life view, experience on the launch and rollout of HealthNest, a Health Literacy Incubator.